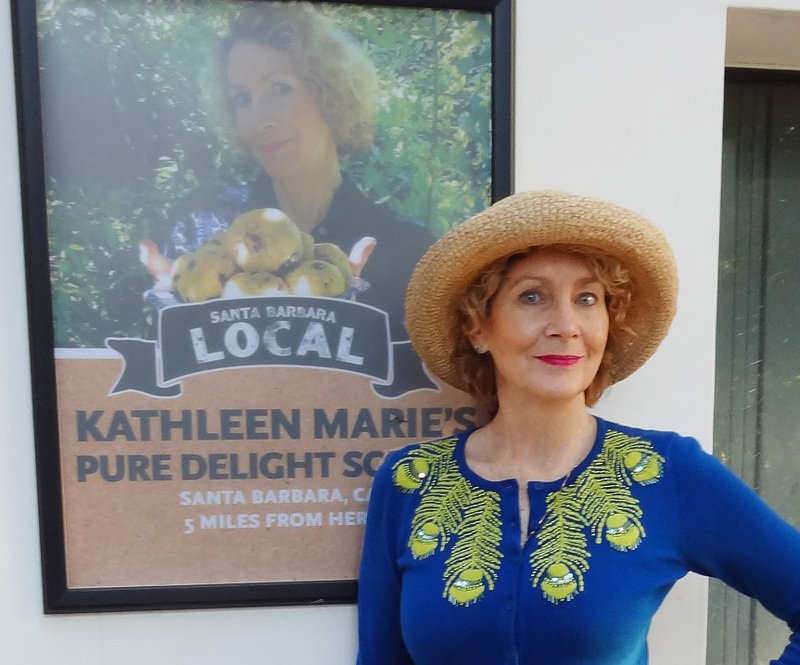 "Follow your heart to Kathleen Marie’s Pure Delights … and taste the love in every bite "
Kathleen Marie’s Pure Delights artisan scones will leave you longing for more, as if they are a treasured heirloom and a precious memory! You can actually taste the natural ingredients and the love they were baked with. 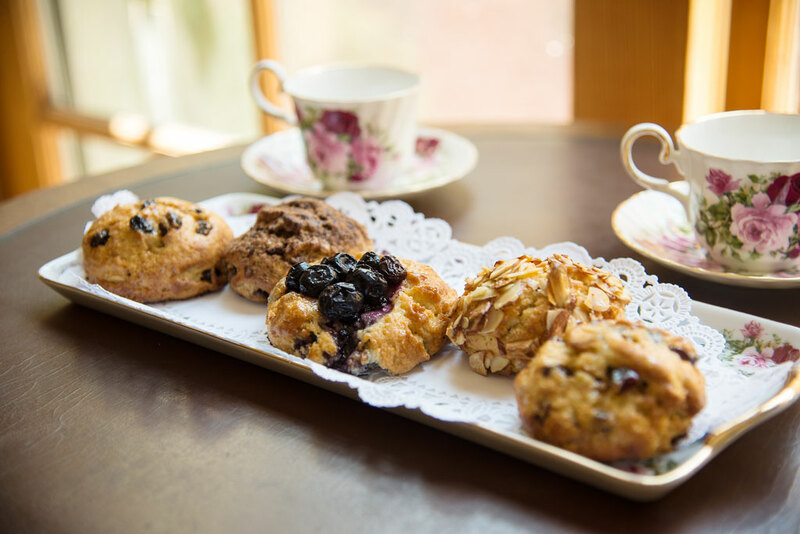 Each scone variety has its individual flavor, distinguished by a descript name along with different berries, fruits, nuts, chocolates, extracts or rinds. These scones are simply pure and delicious, truly created as a labor of love! 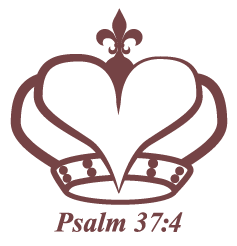 Our scones are baked fresh daily as ordered, and delivered directly to Market from our facility in Los Angeles, CA.